Why do we assume that the learning model that works for a 5-year-old can’t work for a 15-year-old? Why can’t teens learn that way, when it’s fun and engaging and empowering? Although we constantly stress the importance of getting an education to any young person we manage to corner, school itself doesn’t feel very . . . empowering. To me, it often felt bureaucratic, perfunctory, authoritarian, impersonal, antiquated and, worst of all, irrelevant. It wasn’t clear to me why we were expected to learn something on Monday, except that we would be judged on our ability to regurgitate it on Friday’s quiz. Continue reading the full piece on School Yard News. 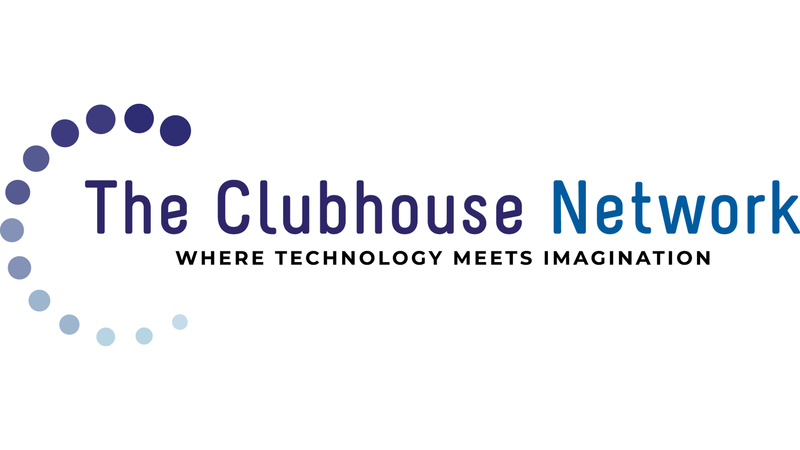 ⟵Best Buy and The Clubhouse Network Launching New Teen Tech Centers!